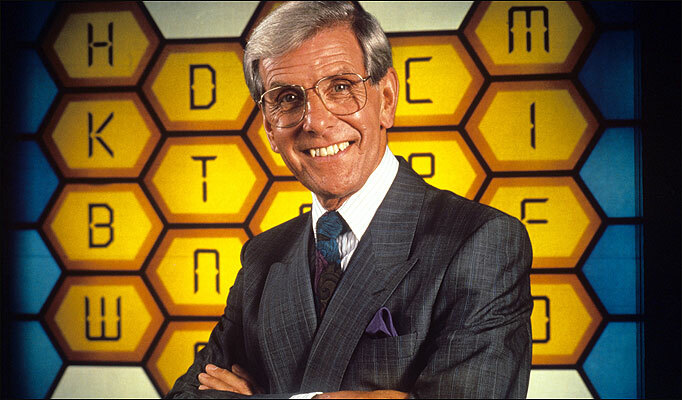 Broadcaster Bob Holness has died at the age of 83. Bob, who was born Robert Wentworth John Holness on 12 November 1928, began his career in television in 1961 when he became the host of the game show ‘Take a Letter’. He was a relief presenter of Thames Television’s magazine programme ‘Today’ in 1968. And presented the popular ITV daytime quiz show, ‘Blockbusters’ from 1983 until 1994. Holness appeared on an episode of Ant and Dec’s Saturday Night Takeaway in 2004, when he presented the last round of Ant and Dec’s Blockbusters, with Ant as a contestant. In 2002, Holness suffered a major stroke, following which a brain scan revealed he had previously suffered a number of mini strokes over several years. A statement from his family said he “died peacefully in his sleep early this morning”.